One of Steveston's Jewels! Located right on the rivers! 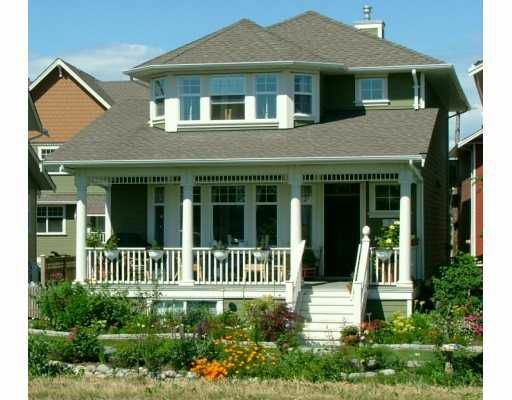 3 bedroom townhome with magnificent views if the Fraser River, watch the sunrise over the Fraser from yo ur bed, enjoy the spacious front porch with gas connection for BBQ, delightfully & whimsically decorated front parlor & dining. Large great room area incorporated kitchen, nook & family room with elegant gas fireplace. Basement area is finished into huge den & rec. room but could easily be a magnificent media room, a home like th is has never before been offered for sale, the upgrades & features area too numerous to mention here, truly an opportunity of a lifetime.